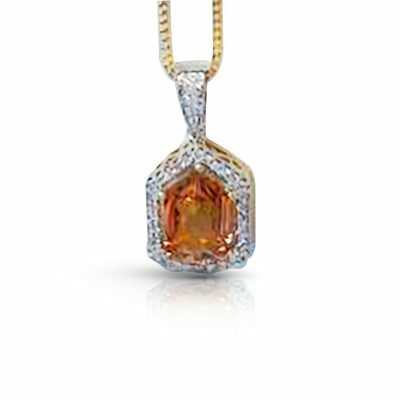 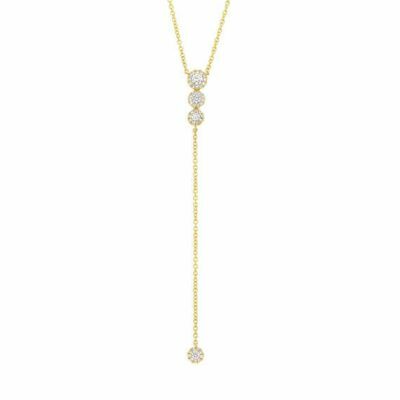 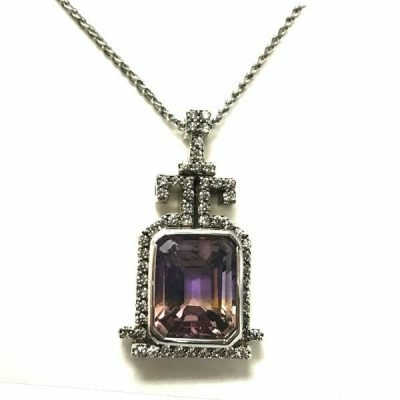 Matthew’s Jewelers carries only the best necklaces that can suit any style and taste, whether more understated or bold. 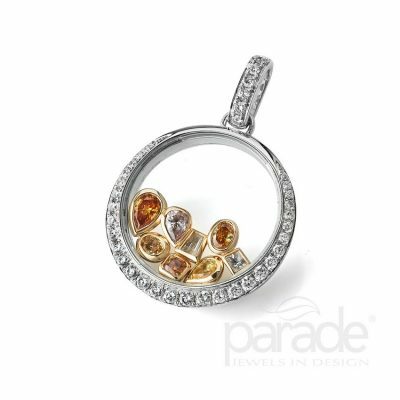 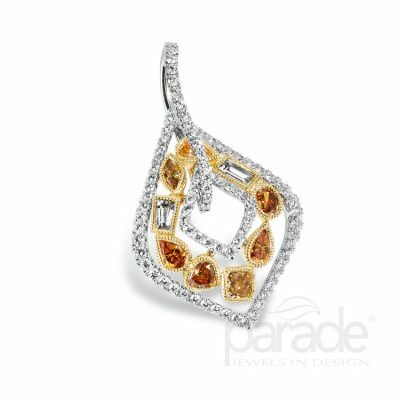 Find pieces with different colored gemstones and metals such as 18K gold and silver. 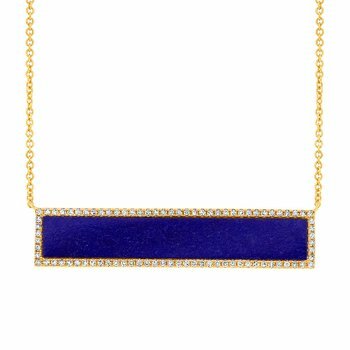 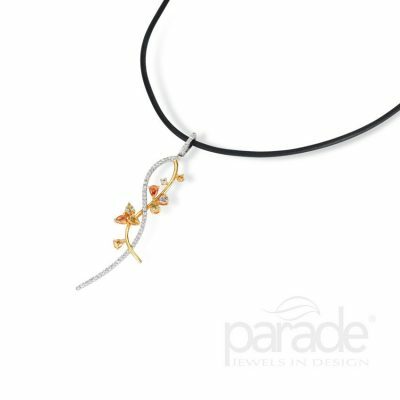 Our selection of necklaces are made from the finest materials, meaning that they can be passed down for generations to come. 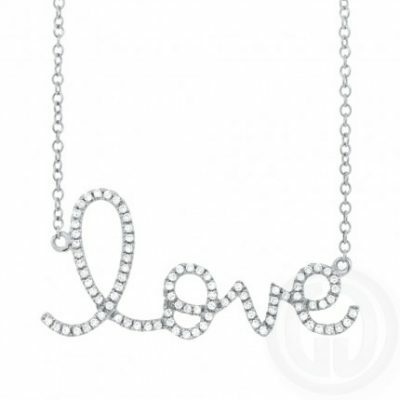 We can help you find necklaces for any occasion—from birthdays, to anniversaries and holidays. 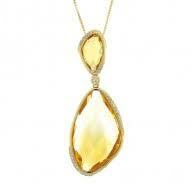 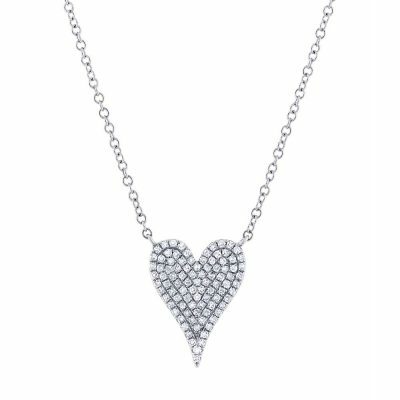 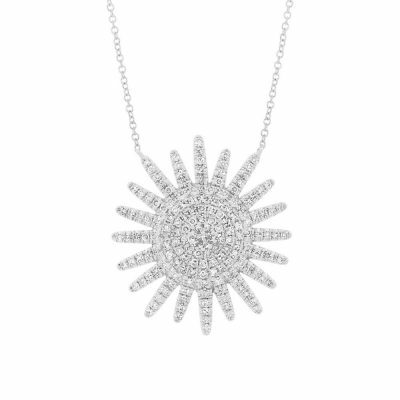 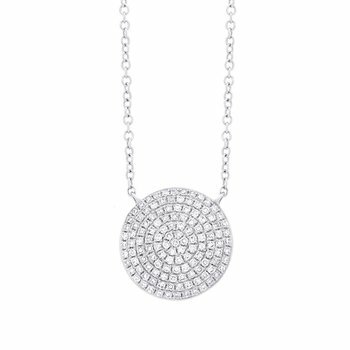 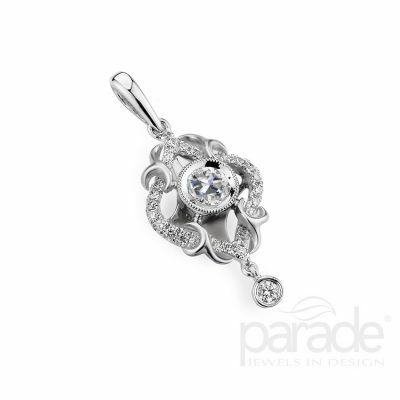 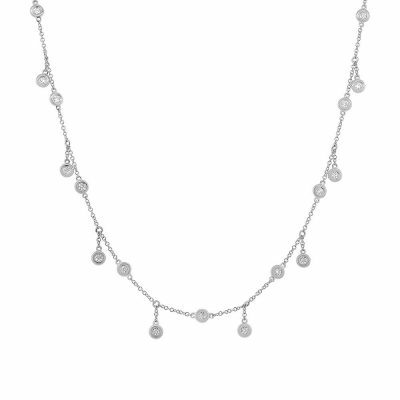 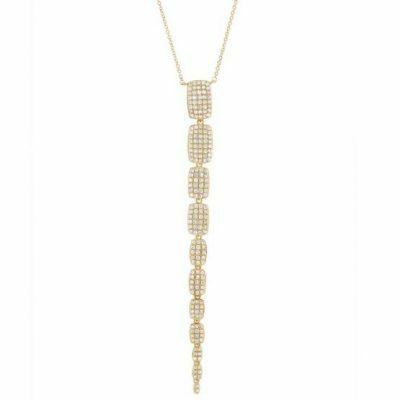 For gorgeous necklaces in Plantation, Florida look no further than Matthew’s Jewelers. 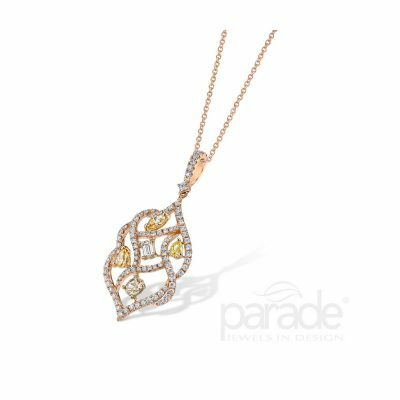 Stop by our store today to see these wonderful pieces in person!